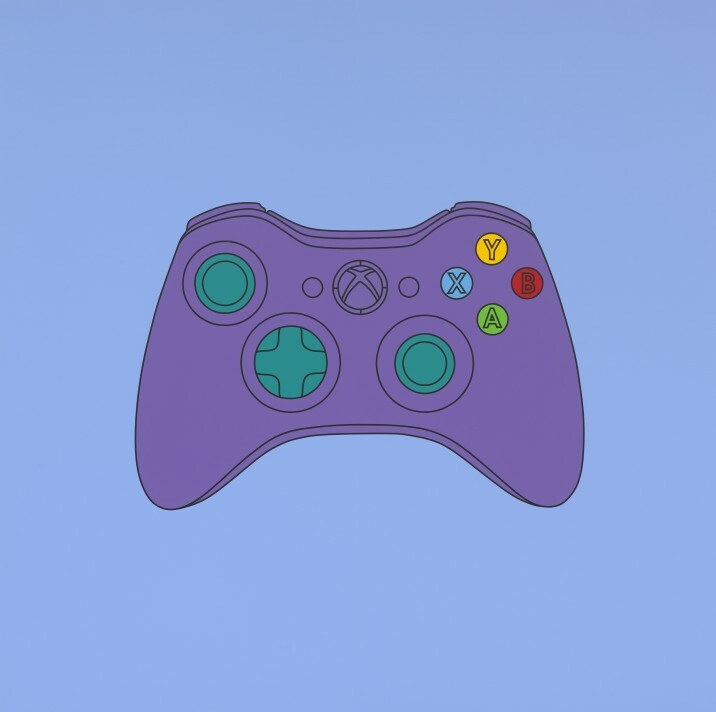 This winter the Serpentine Gallery is host to an exhibition of work by ACS member Michael Craig-Martin which charts the artist’s career from 1981 to present. In presenting works spanning early drawings to wallpaper created especially for the show, this thoughtful exhibition sets out to explore Craig-Martin’s observations on the influence of media whilst recording the development of his own craft. The artist’s distinctive images of technology – featuring era-defining objects such as incandescent lightbulbs and games consoles – explore familiar yet increasingly obsolete icons, highlighting the transience of technological innovation and, at times, of human communication. The first solo exhibition of the artist’s work in a London institution since 1989, this is sure to be an expressive look at one of the most respected British artists of his generation.